Zion Lutheran School, preschool/daycare thru 8th grade, has been providing an excellent Christian, academic education since 1899. 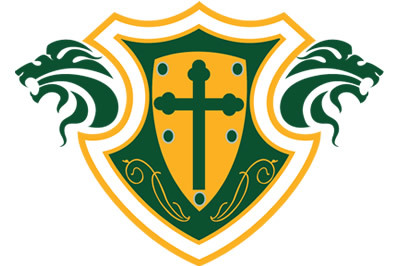 Its commitment to a Christ-centered and high-quality education has given it an honored spot among Brighton, Colorado’s private schools. All subjects taught are related to the Christian and his/her relationship to God. The teachers tie all subjects into the realm of Christian living. Our main purpose, regardless of the subject being taught, is to prepare the children spiritually, mentally, physically, emotionally, and socially for their place in this world and God’s kingdom. Our curriculum includes religion, memory work, reading, mathematics, social studies, science, English, spelling, penmanship, music, art, physical education, health, and Spanish.